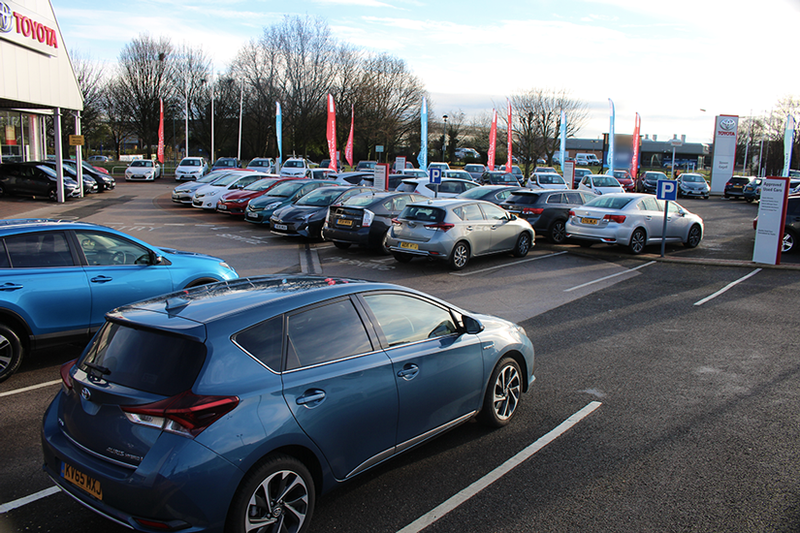 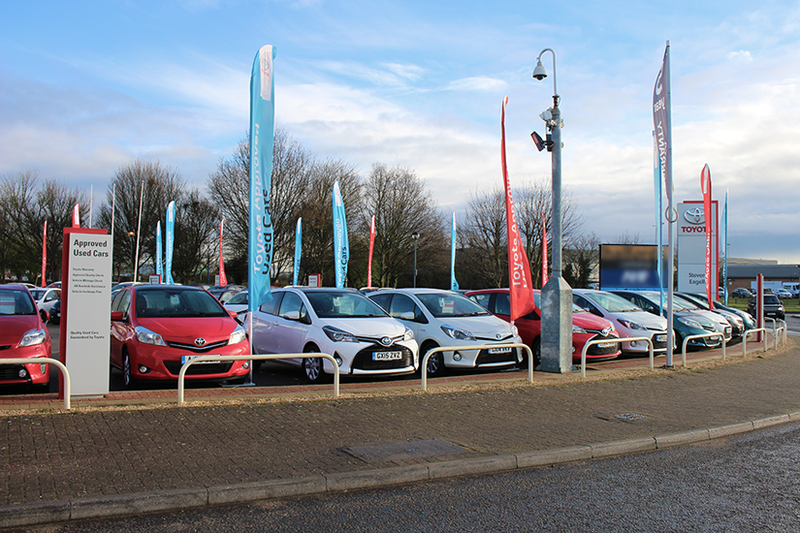 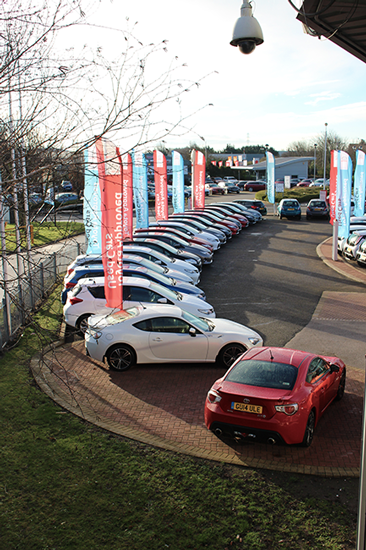 Established in Milton Keynes in 2002, we've subsequently grown to be the largest independently owned Toyota dealer group in the UK. 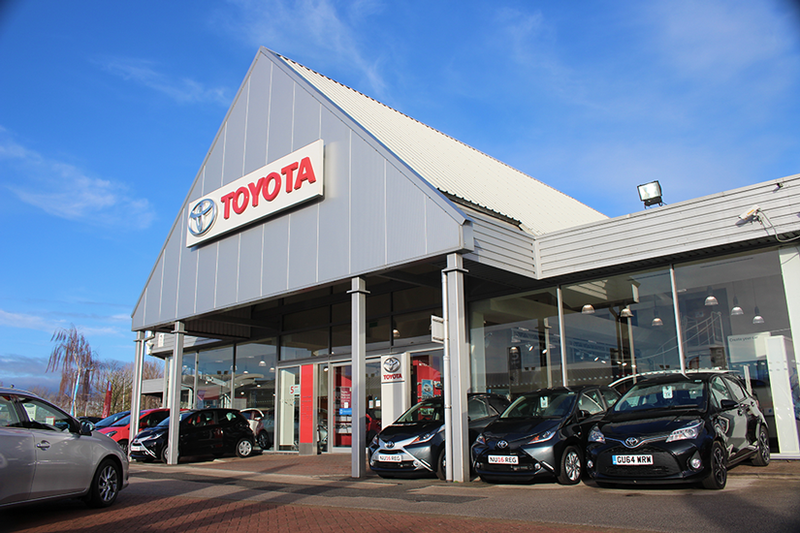 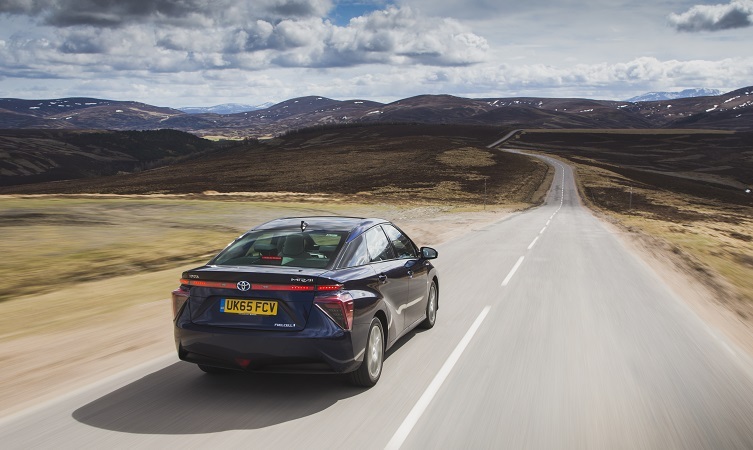 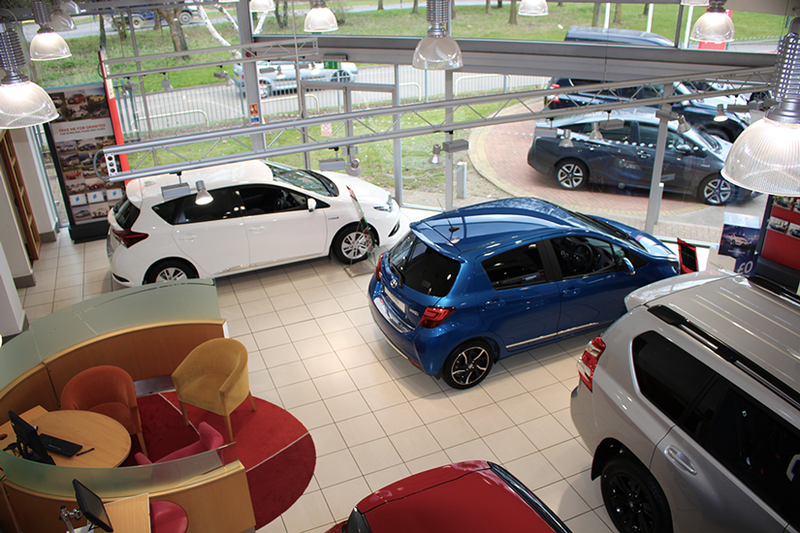 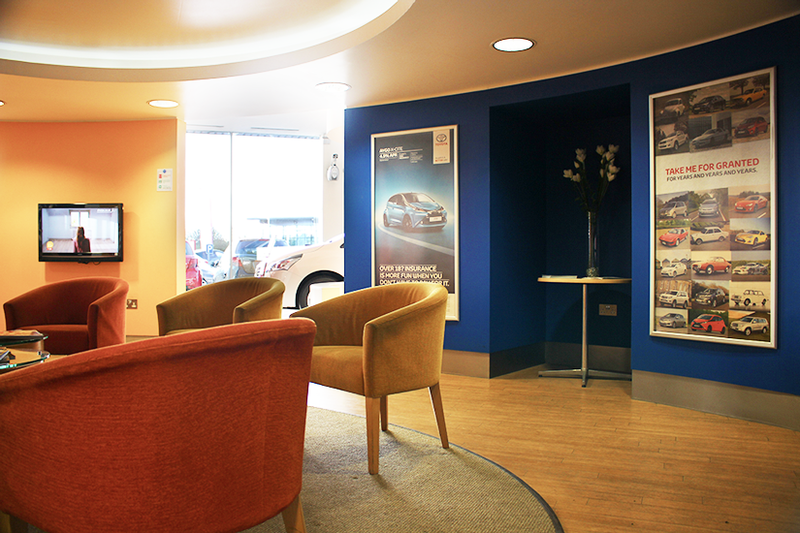 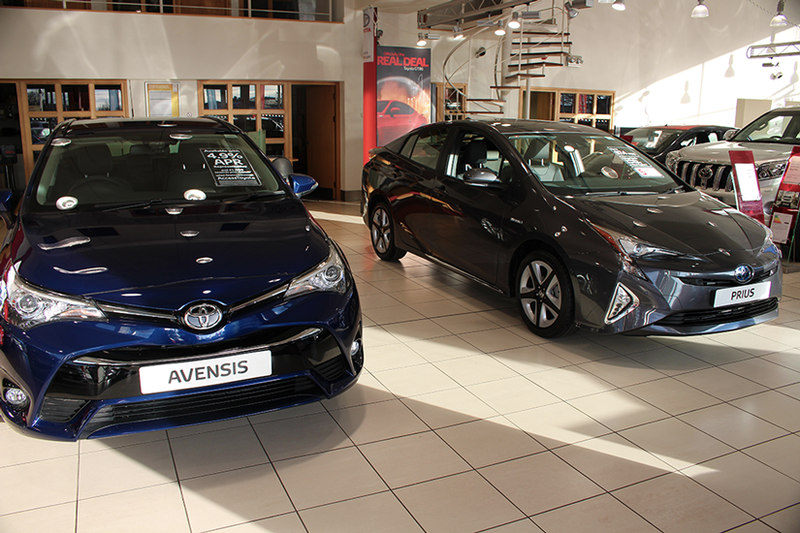 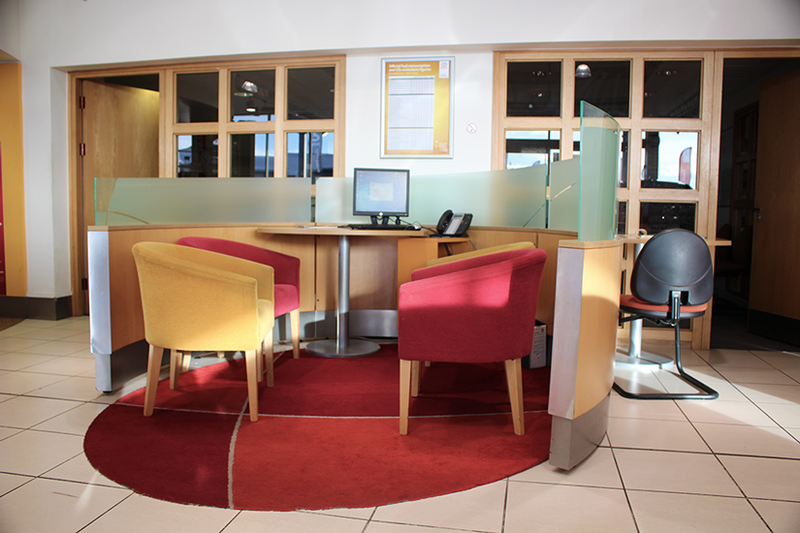 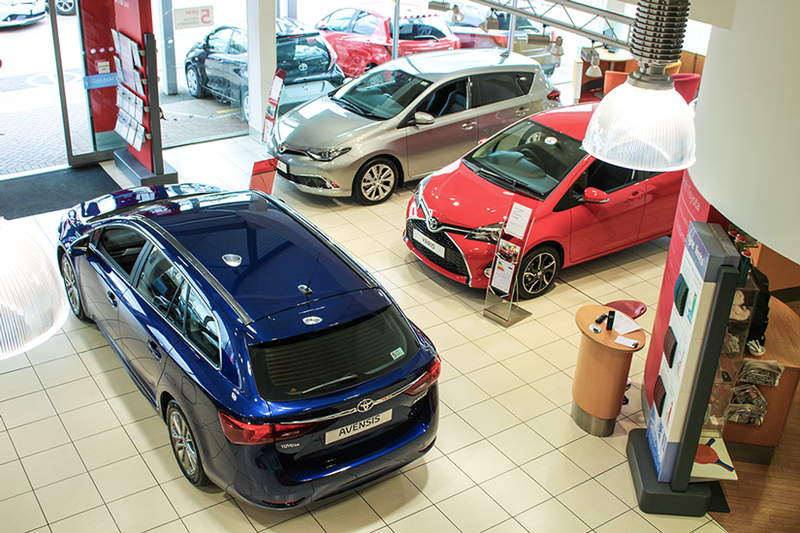 We offer the full range of new Toyota cars and over 1000 quality used vehicles in group stock, as well as an extended range of MOT, repairs and service facilities. 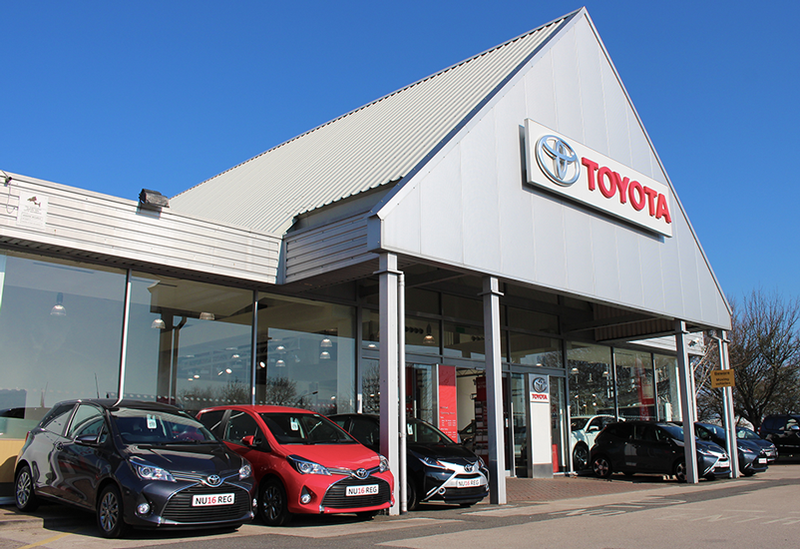 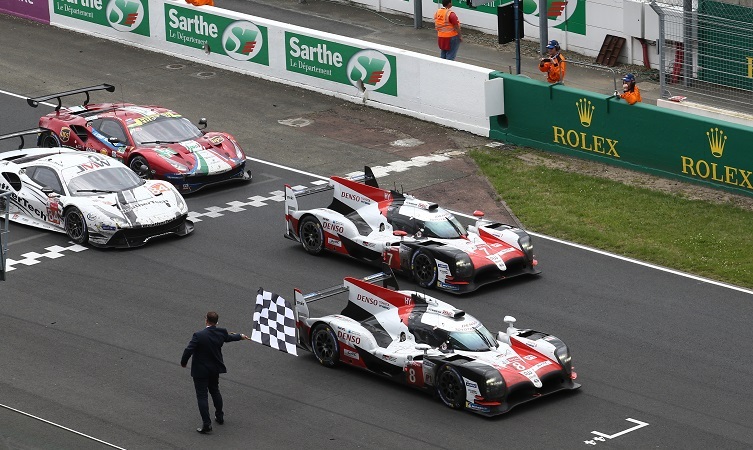 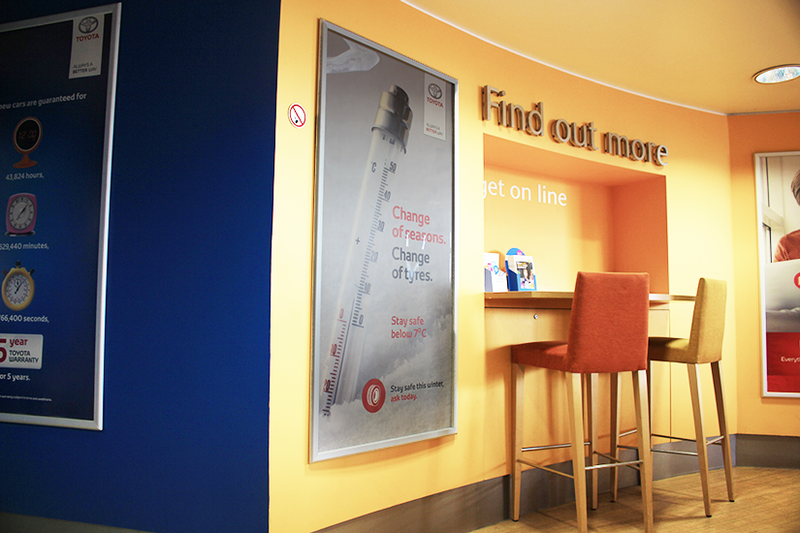 Our manufacturer-trained technicians use the latest equipment, tools and only genuine Toyota parts.